What do Disney geeks, grad nighters, 3 parks, two coasts and one sneak movie premiere have in common? This Friday! This coming Friday will be a special occasion on both coasts as the biggest 24 hr event ever held by Disney will be getting underway. 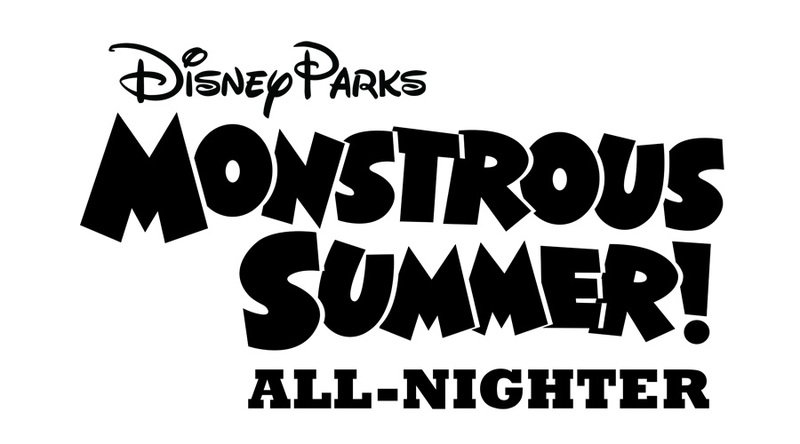 There will be plenty of early kickoff events in and around all the parks and the Disney community, and the main official event will get underway at 6 AM Friday morning and continue straight on Saturday morning 24 hrs later. What will make it all the more interesting for the Mousenger is that I won’t be in my home park of WDW, I’ll be waaaaaay over on the Left Coast at Disneyland. While I love the history of celebrating the party in the park where Walt walked and even had his apartment above the Fire Station, for me this is not the park I’m most familiar with. The last time I tried to navigate Disneyland the same way I do the MK back home, I kept zigging when I needed to be zagging and at one point was a little suspicious I might just be in a parallel universe where nothing was as it should be. Hopefully this time will be a little more familiar. Another thing I’m excited about is this will be my first time back to Disneyland Resort since Carsland and Radiator Springs was built. Between that and the Monsters, inc ride I’m likely to be running and squealing worse than my nieces and nephews and my own children. Being as I’m a grown man and that is a rather disturbing image, please understand my excitement and don’t judge. Keep tuned and check frequently over the next few days! As always, if you like the blog, subscribe to us by email and never miss a post, and by all means hit the share buttons below to share with your friends and followers. Also come Like us on FaceBook, google+ and Twitter!